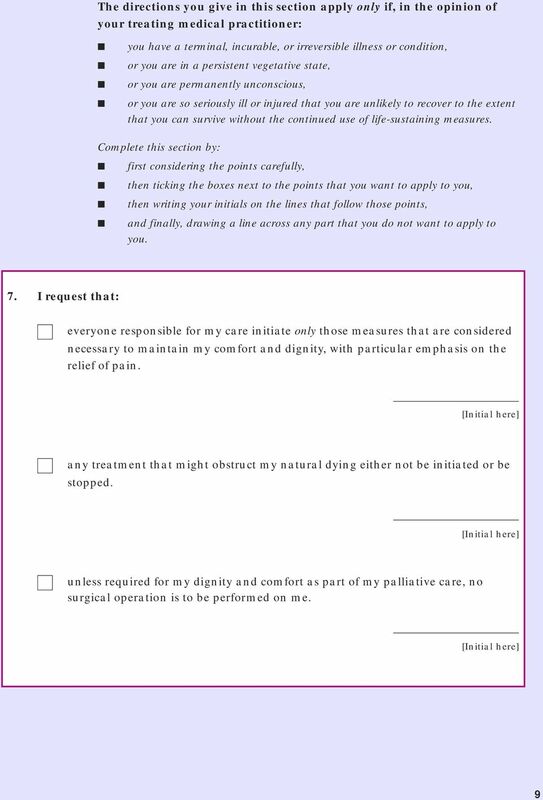 The Living Will: What Do I Need to Know? 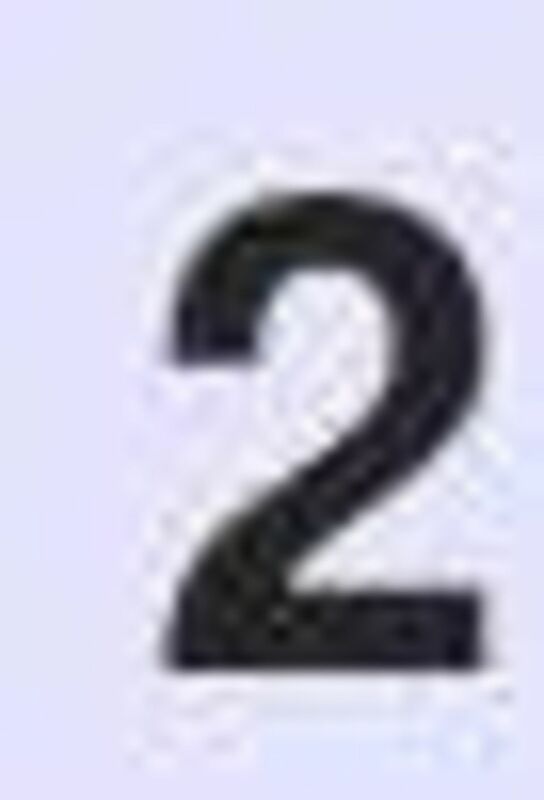 You know them well They know you well You trust them to do what you desire And, you trust them to do what is best for you. 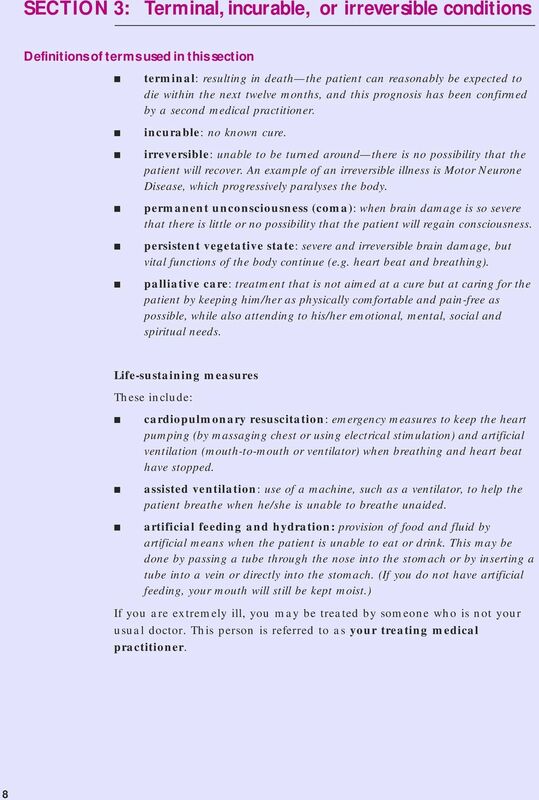 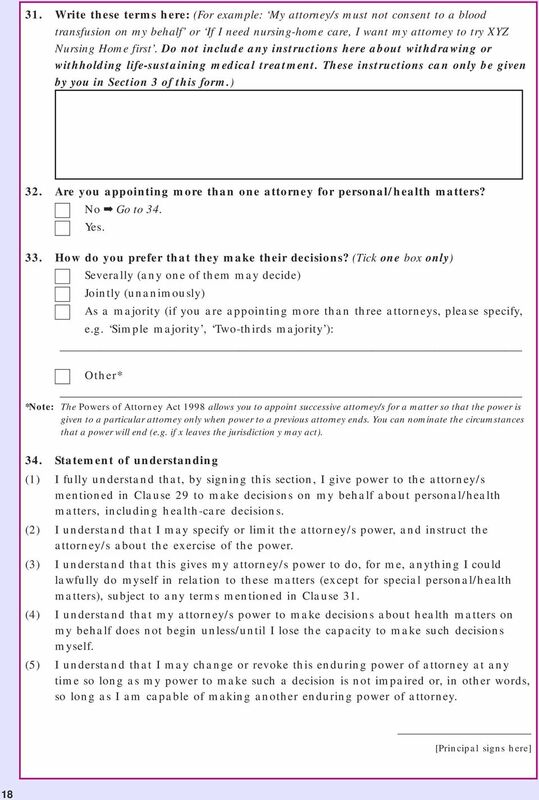 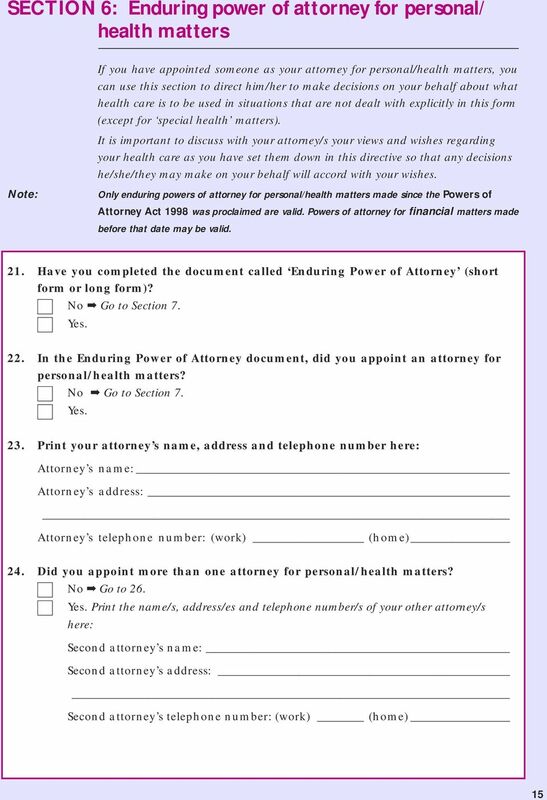 The Medical Power of Attorney: What Do I Need to Know? 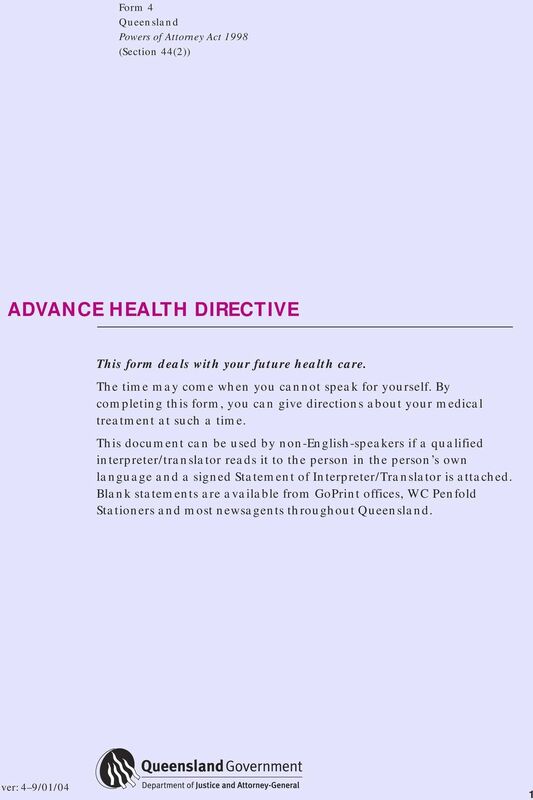 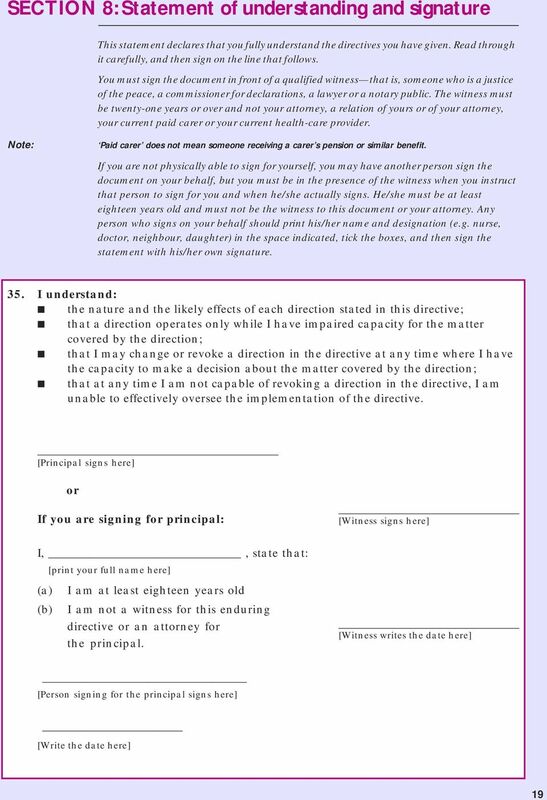 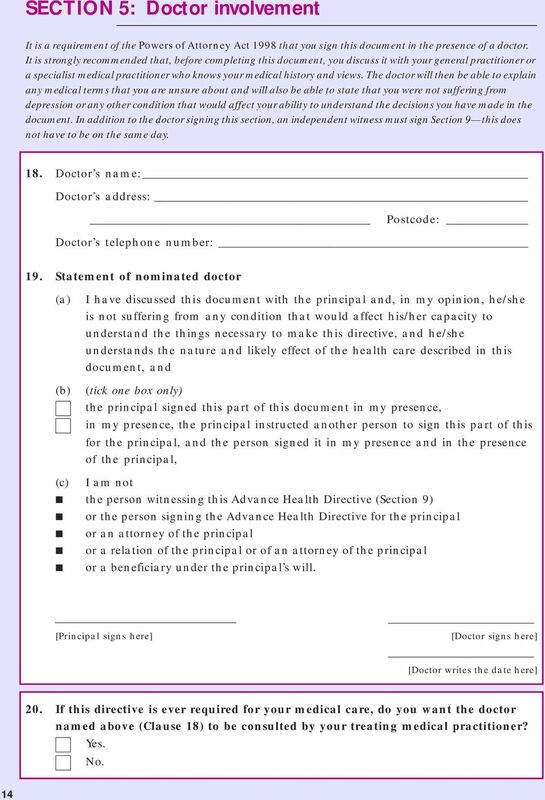 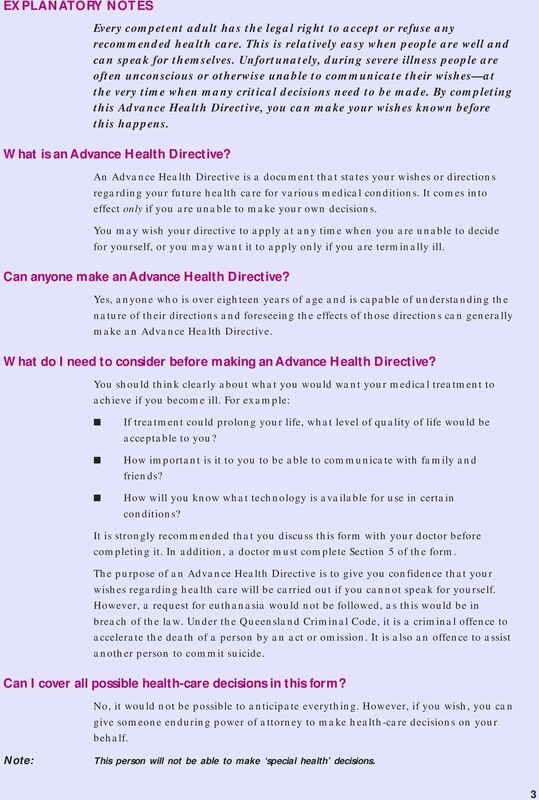 ADVANCE DIRECTIVE FOR A NATURAL DEATH ("LIVING WILL") NOTE: YOU SHOULD USE THIS DOCUMENT TO GIVE YOUR HEALTH CARE PROVIDERS INSTRUCTIONS TO WITHHOLD OR WITHDRAW LIFE-PROLONGING MEASURES IN CERTAIN SITUATIONS. 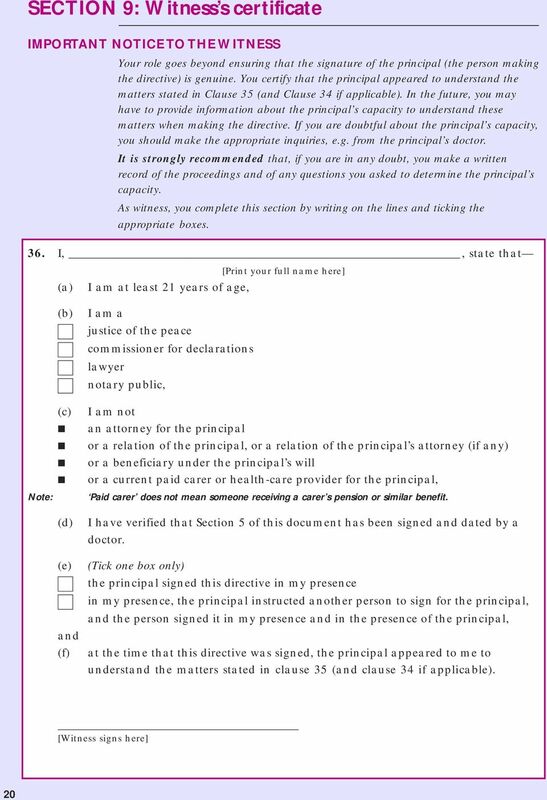 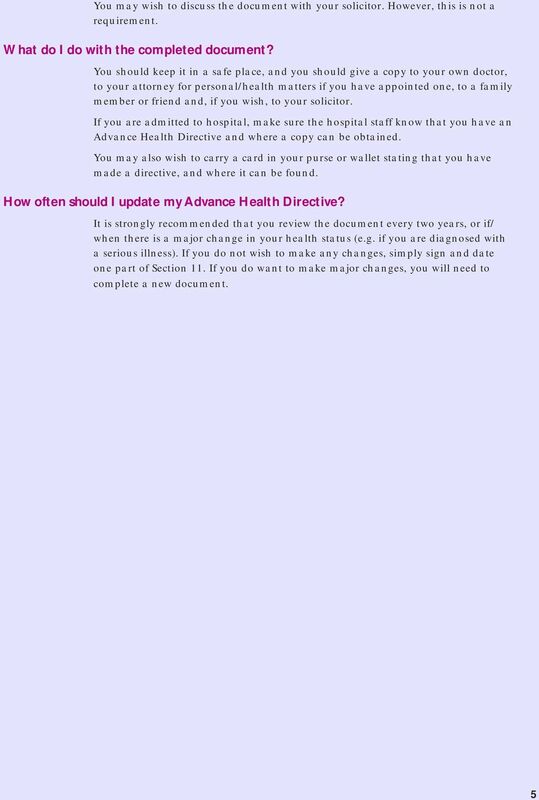 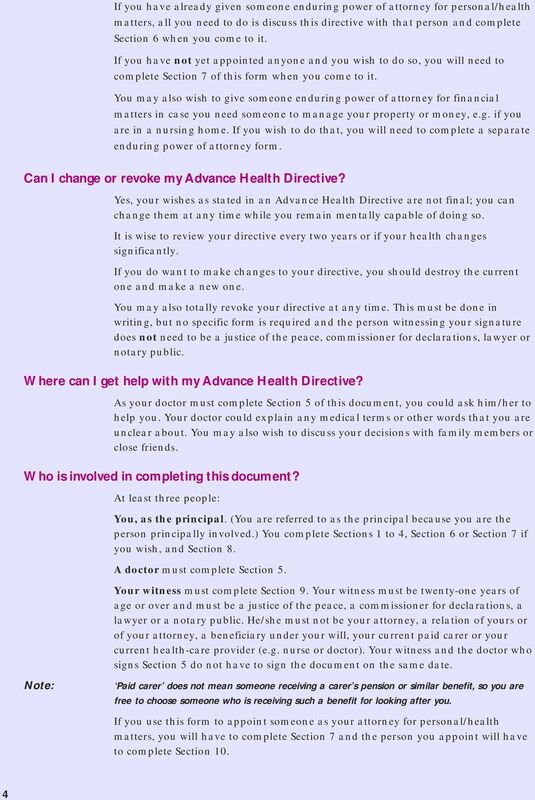 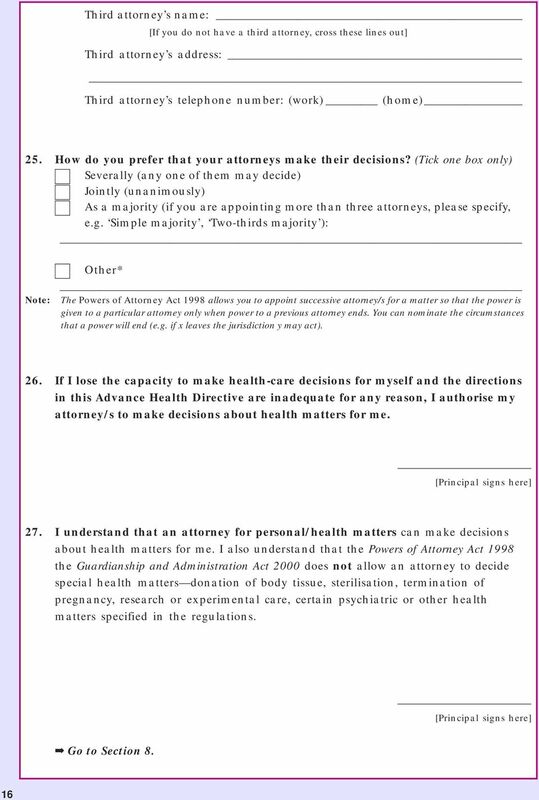 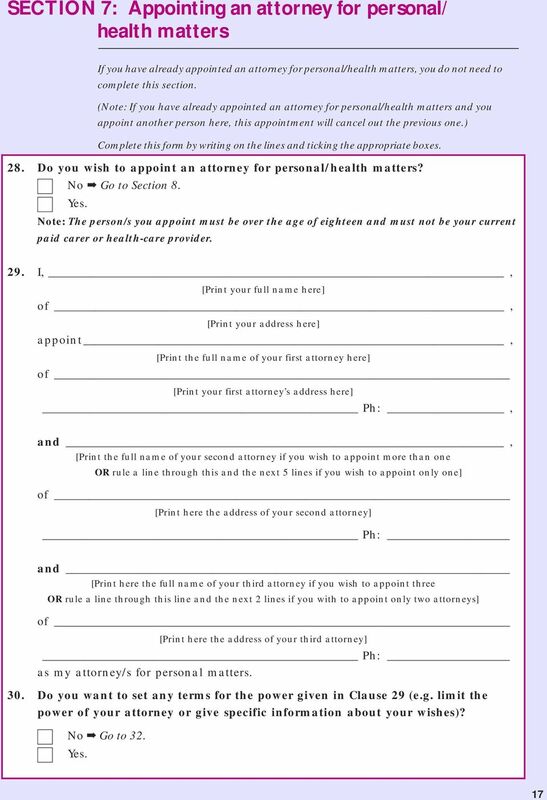 MARYLAND ADVANCE DIRECTIVE: PLANNING FOR FUTURE HEALTH CARE DECISIONS By: (Print Name) Date of Birth: (Month/Day/Year) Using this advance directive form to do health care planning is completely optional. 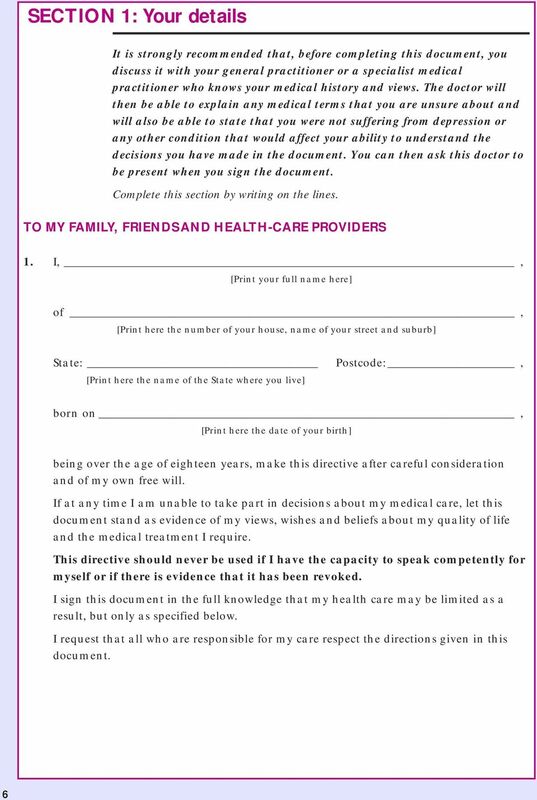 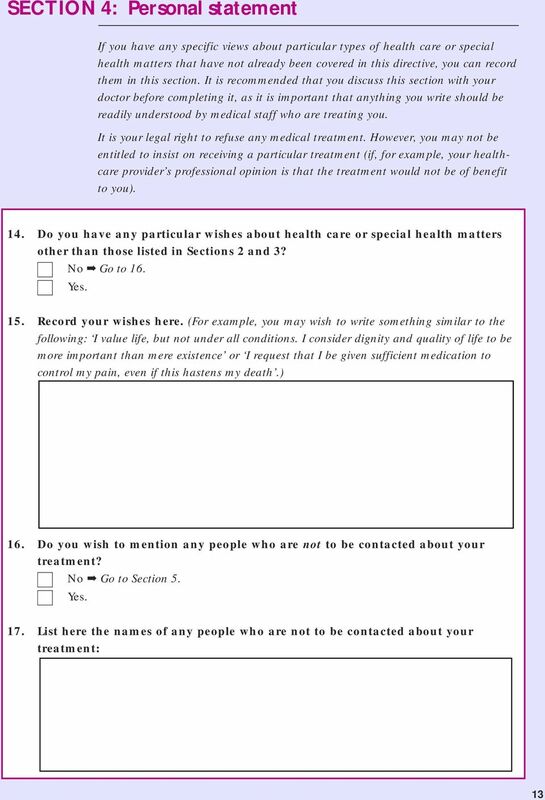 My LIVING WILL A Minnesota Health Care Directive Identification: The following information will be used to identify you and your family, if you experience a health crisis and are unable to speak for yourself.